* (Fix) The Helm module no longer breaks map. * (Fix) Hoppers no longer remove fuel from the engine modules. * (Fix) Hoppers no longer remove rods from the fishing module. 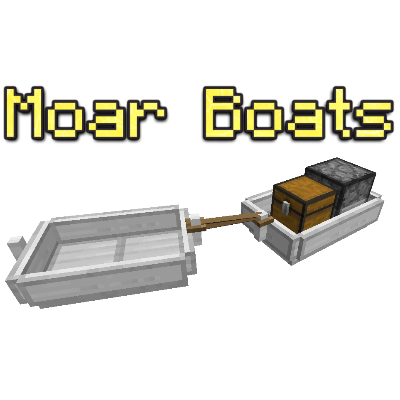 * (Fix) A boat blocked by a module or a redstone signal can be moved by pushing it or a fishing rod.